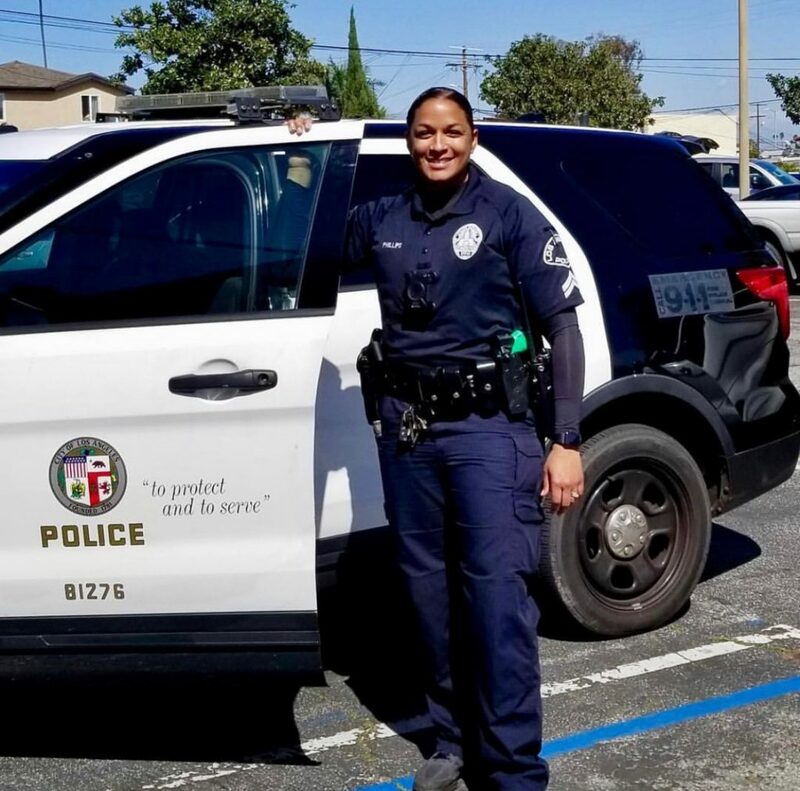 LAPD Officer Kia Phillips, mentor to Alana in the 5th grade, has been a consistently supportive figure in her mentee’s life ever since she signed on to mentor with Operation Progress. The two first bonded over their love of sports, which Phillips played in college. This quickly led to Alana joining the basketball program Officer Phillips coaches in the community. She sees Alana on a weekly basis and regularly checks in with Alana’s family. Phillip’s has done a phenomenal job in providing a safe space for Alana to open up and be herself. Through her mentorship and coaching, Phillips is a great example of a CSP Officer that has truly taken the extra steps to build trusting relationships in the community she serves. Thank you Officer Phillips for all you do for your mentee and the community!